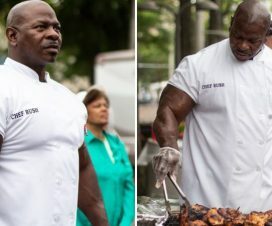 Want huge arms worthy of a Mr. Olympia title? You’ve come to the right place. 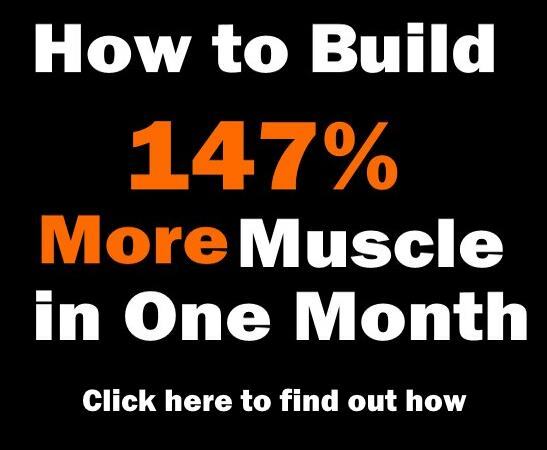 Welcome to Phil Heath’s guide to building massive guns! Genetics have a lot to do with your bodybuilding success and that’s the hard truth. But, not even a man with substantial genetic advantages like The Gift himself could reach the very top of the game without a ton of hard work and a superb training routine. So if your arms are lagging, don’t just blame it on Mother Nature. Heath, who now owns some of the greatest triceps the world has ever seen, didn’t just rely on his genetic gifts – he kept pumping until he drove his arms beyond everyone’s imagination. 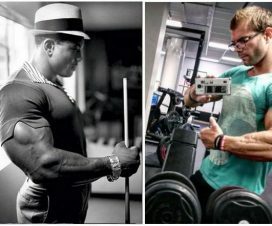 This article will revitalize your motivation and give you a valuable piece of Heath’s training wisdom on how to make your arms turn heads whenever you walk into a room. 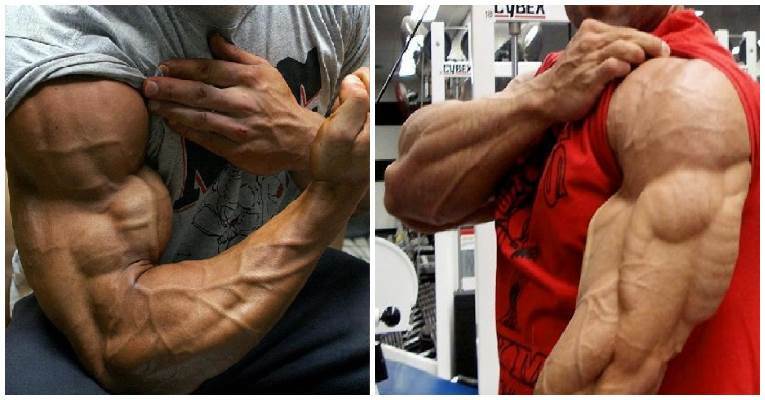 First of all, more is not better when it comes to stimulating optimal growth in the arms. Heath recommends training them twice a week. 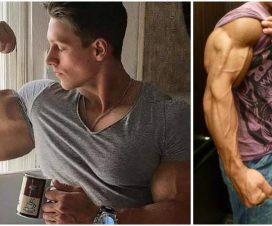 The best way is to hit your biceps and triceps after working a major body part on separate days and devote one day later in the week to just training arms. The ideal rep range is 8-12 reps for each exercise, which should ensure that each rep is a great quality one. 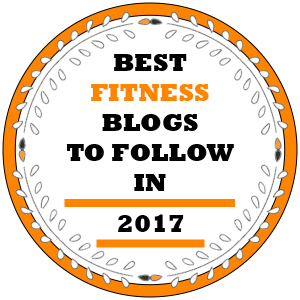 Most importantly, make sure to use a weight that’s heavy enough to provide a decent contraction and make the muscle work hard through the full range of motion. Prevent your body from getting too comfortable with one way of doing things by switching to heavier weights and fewer reps once in a while. Here are Phil Heath’s 6 favorite arm-builders for ultimate strength and size. Heath frequently uses pushdowns, alternating between a bar and a rope handle, to get the blood flowing and prepare the elbow joints for the upcoming workout. 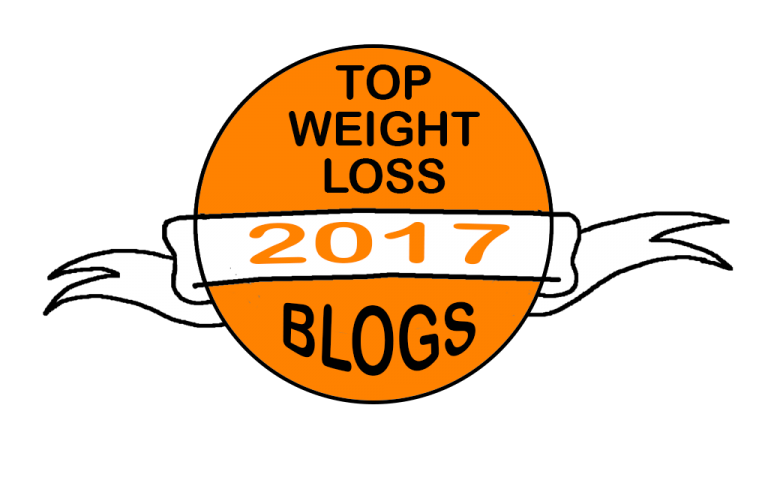 “I definitely don’t recommend jumping right into heavy extensions because that can really thrash your elbows over the long haul”, he points out. 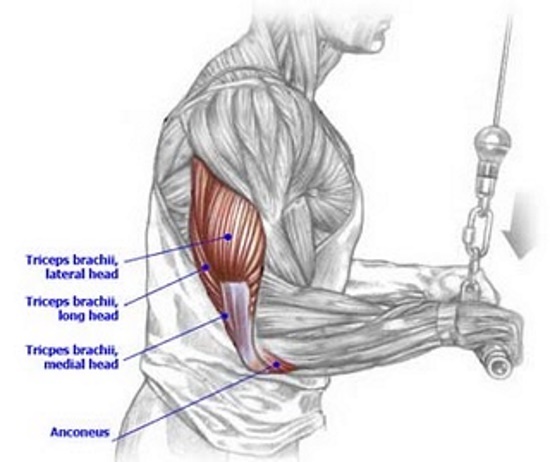 When performing barbell curls, don’t let your elbows drift up and shift the stress from the biceps to the front delts – it’s crucial to keep them locked all throughout the movement. 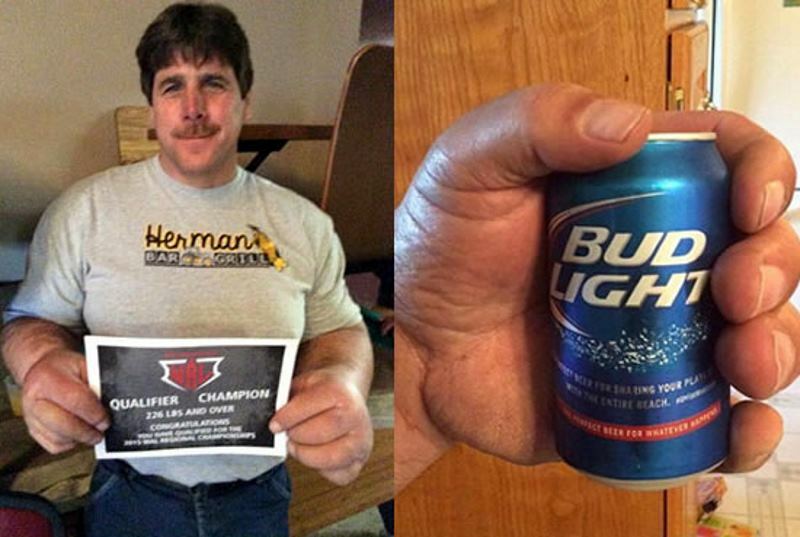 According to Heath, the grip is the second most important aspect of performing barbell curls. Varying your grip is of vital importance since it enables you to target all muscle heads from every angle possible. A shoulder-width grip will effectively hit the entire biceps, a narrower grip is great for stressing the outer biceps, while a grip wider than shoulder width will strongly emphasize the inner biceps. 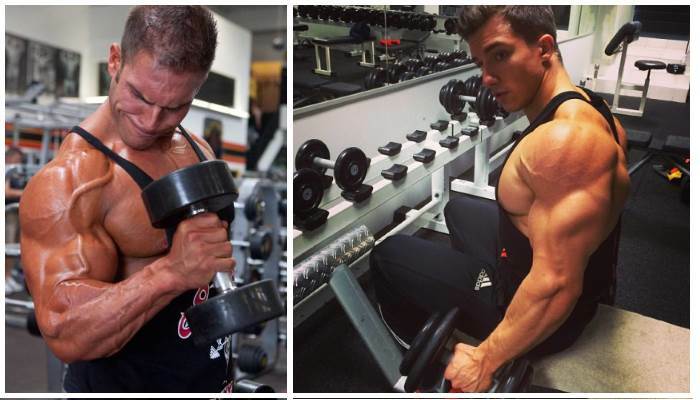 One key attribute of impressive arms is equal development, so don’t leave any muscle behind. 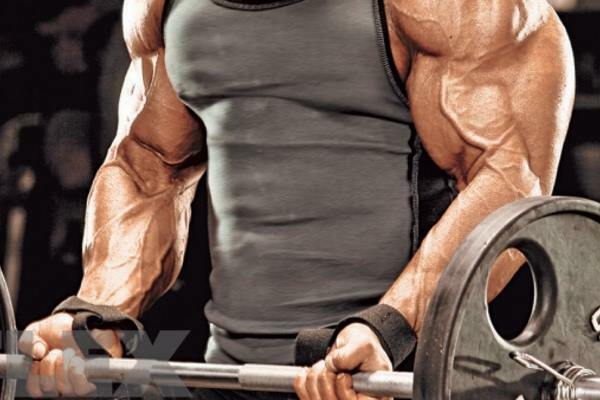 But if you want to really make your arms burn, hit them with 21s – three sets of these will be enough to pump a great amount of blood in the arms and spur insane growth.